Sandy Historical Research Group was formed in 2001 in order to research and record as much of Sandy’s local history as possible. Over the years the group has gradually acquired and archived thousands of old photographs, as well as old documents, maps, deeds and artefacts such as old pub signs. 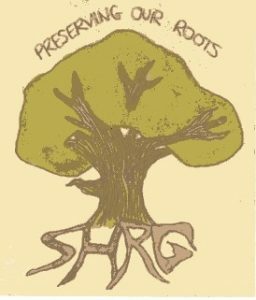 It was an original aim of SHRG to provide a museum devoted to Sandy’s history, in which our town’s fascinating and unique stories could be told and SHRG’s artefacts properly displayed for the benefit of Sandy’s public. So far this has not proved possible but it is still one of the main longer term aims of the Group. In the meantime the Group holds public exhibitions each year in Sandy and its environs so that Sandy folk, and others, have opportunities to view some of SHRG’s extensive archive and for them to be able to tell us their own special memories of bygone Sandy. We also attend local events such as the Sandy Show and invite speakers with specialist local knowledge to address open meetings. Details of these events are publicised on this website, on our Facebook page, in local magazines and newspapers. Research is constantly being carried out by members of the Group to discover the history behind Sandy’s buildings, institutions, people and events. This research is then published in the SHRG’s own twice yearly magazine, called SHRUB. Magazine articles have included a variety of subjects such as The history of Sandy Mill, The Origin of Sandy Street Names, Sandy in the Domesday Book and personal reminiscences of current and former Sandy residents. SHRUB is free to the Group’s members and available for sale to non members. The magazine also includes interesting articles from non members, so if you have interesting information, or a story to tell about bygone Sandy then please contact us and let us know. Better still, join us and enjoy the many benefits that membership brings. 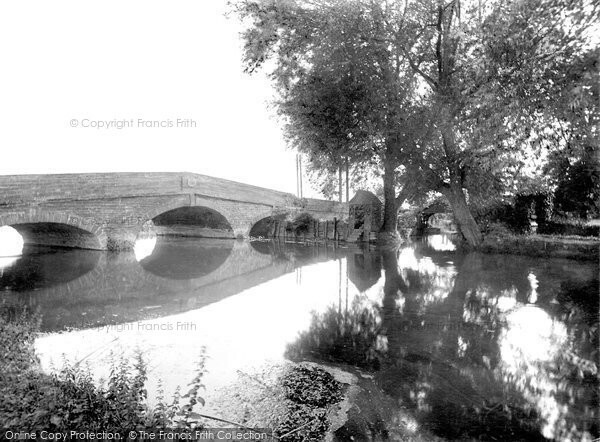 Girtford Bridge, Sandy 1925 Reproduced courtesy of Francis Frith.